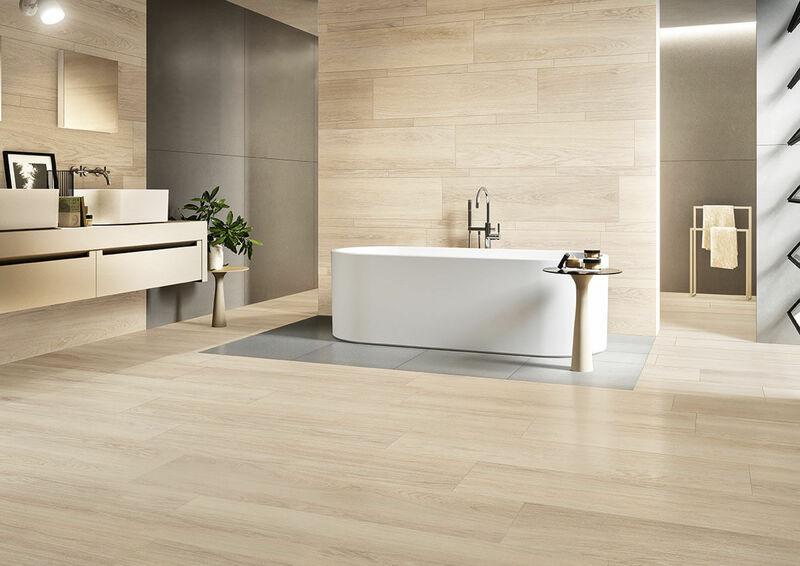 Tecnolito is the collection of porcelain tiles that integrates natural appeal and technical performance. 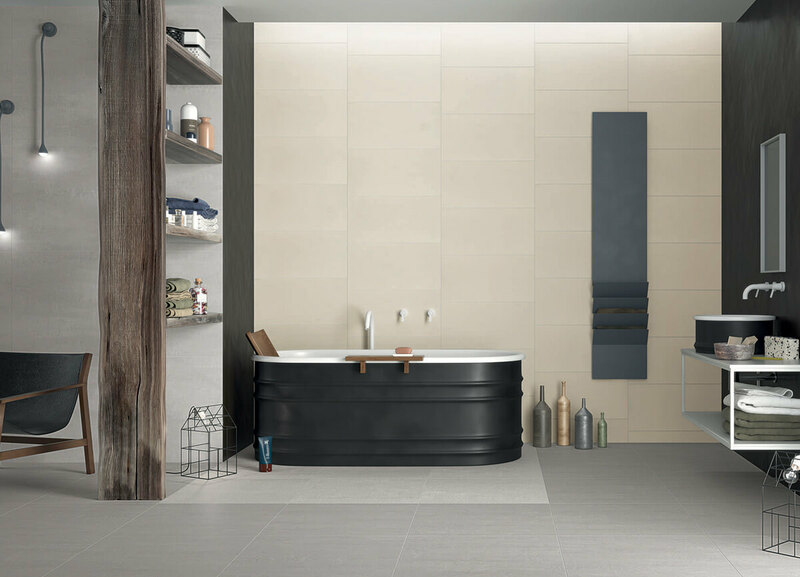 The composition versatility of the ceramic tiles in the large 120×120 size combines with the more traditional formats in 60×60, 30×60, 30x30cm making this collection perfect for any planning need. 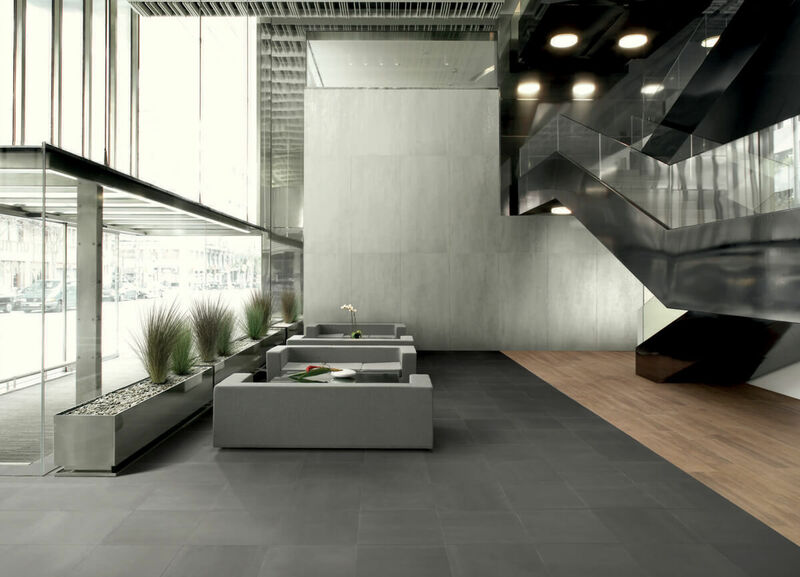 Available in 14 shades and 5 surface finishes, the Tecnolito porcelain tiles are versatile and heterogeneous, the best solution for your contemporary architecture projects. The high resistance and the style of porcelain tiles merge in a new interior design concept, allowing for the utmost creative freedom for commercial and residential projects. The perfect choice to clad large spaces such as shopping centres, hotel halls and congress centres, Tecnolito is rich in chromatic shading that exalts the modern concept of elegance. 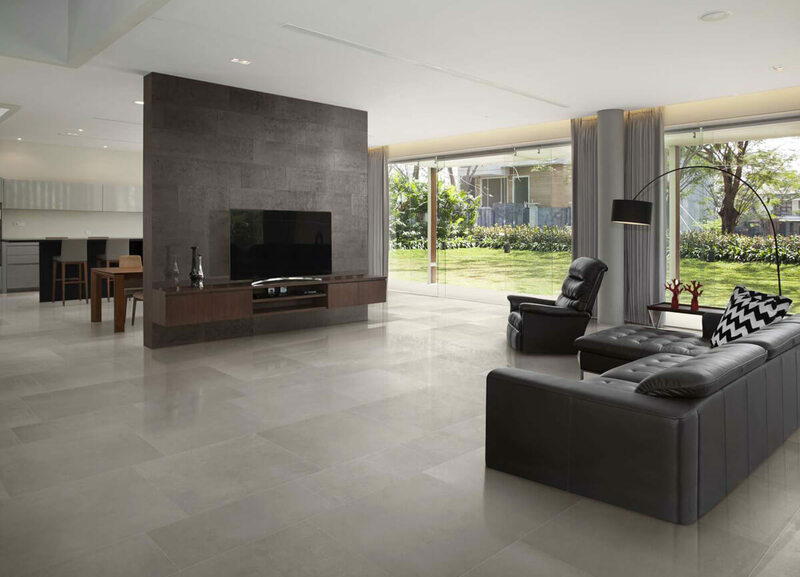 The broad range of available colours and sizes makes porcelain tiles perfect to create prestigious planning projects even in your everyday living spaces, a design element for living spaces such as bathrooms, kitchens and bedrooms. 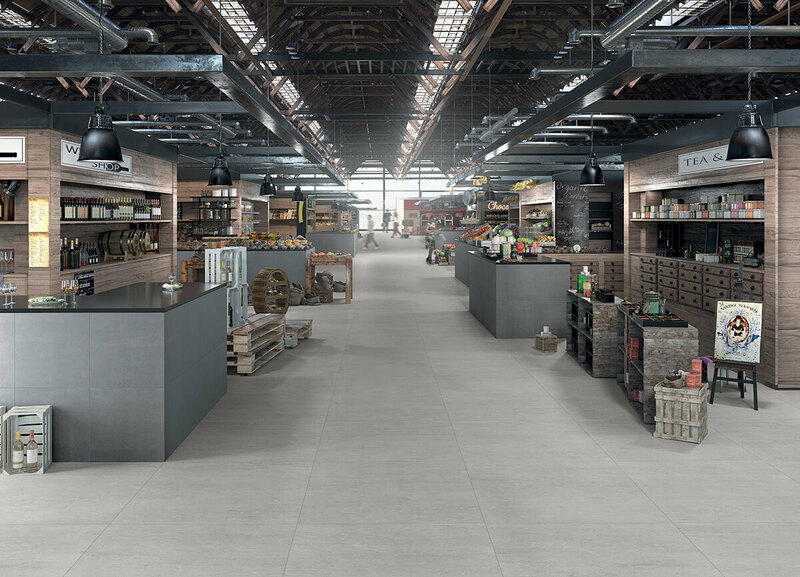 Tecnolito porcelain tiles are Made in Italy, ensuring top level quality, durability, reliability and eco-sustainability whilst maintaining its elegance.